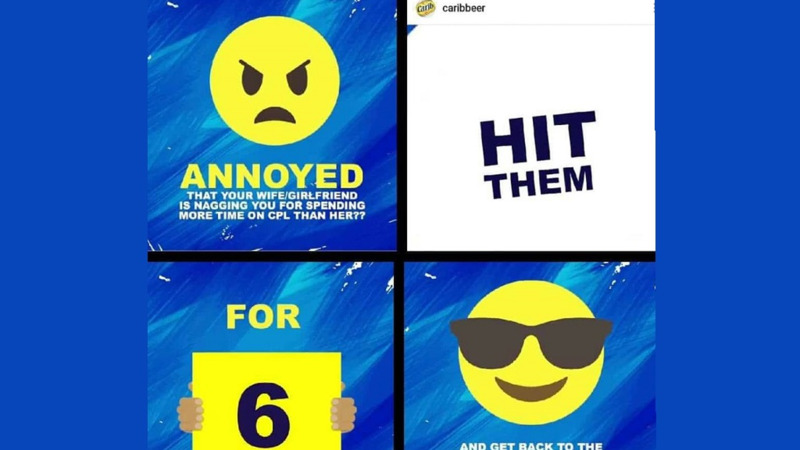 Photo: Carib Brewery apologised for an advertisement on social media calling on men harassed by their wives to 'hit them for six'. 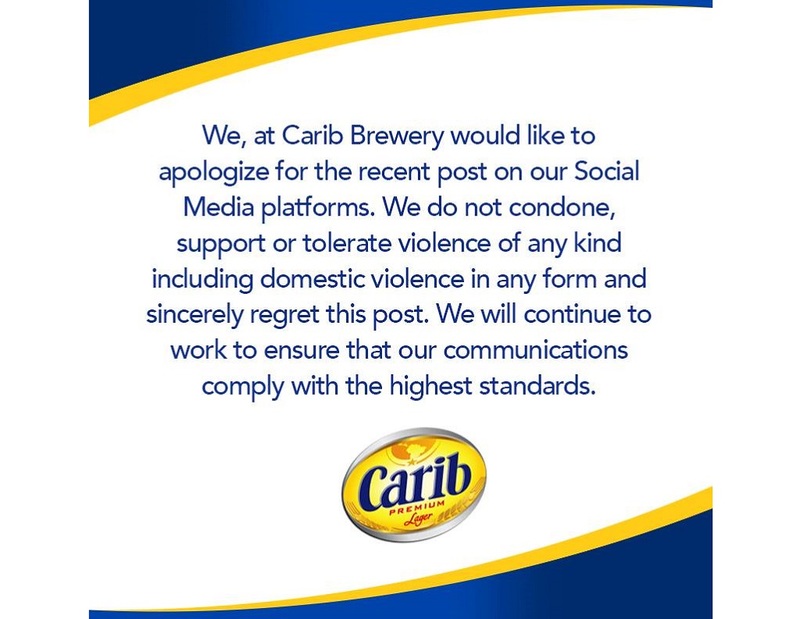 Carib Brewery has issued an apology for a recent social media advertisement which called on men harassed by their wives/girlfriends to 'hit them for six', saying it does not condone domestic violence of any sort. The company, which is known for its quirky and clever social media campaigns, said in a social media post on Wednesday that the hurt caused to the public is regrettable. 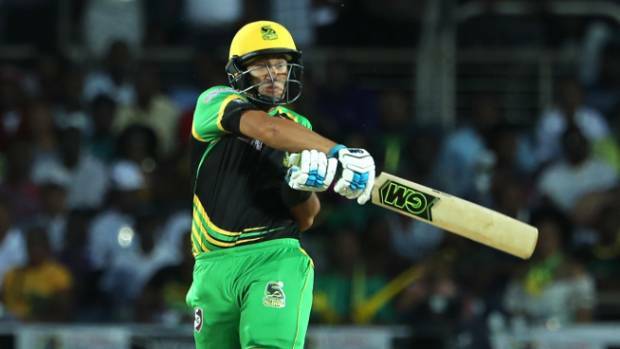 The advertisement was shared in a bid to promote the 2018 Caribbean Premier League which is happening this month. The company received backlash earlier this week after the post was made as some found it to be offensive and dangerous. The post was removed, but not before many were able to capture and record the images, which went viral on social media. A CPL representative said to Loop, "we are extremely unhappy with the tone of this advertisement." Some organisations called for an apology as they said the post encouraged domestic abuse. 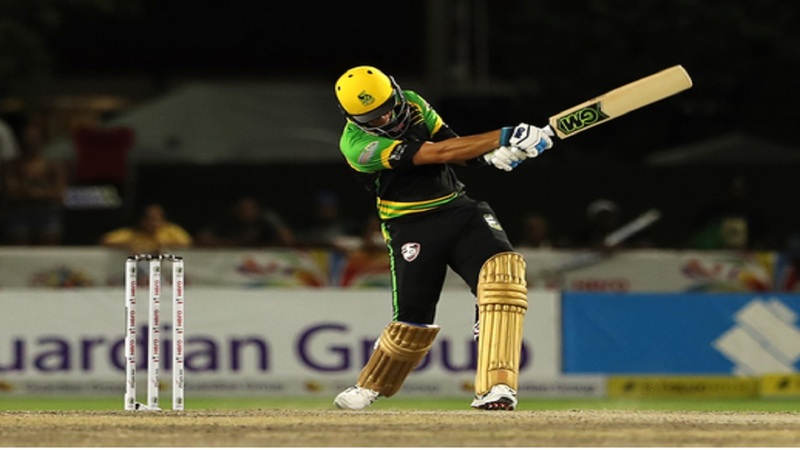 "I am immensely disappointed in the ad that was recently released by Carib Brewery Ltd. Domestic Violence is an epidemic with serious consequences in Trinidad & Tobago and the wider Caribbean. "In May, T&T Police Service Public Affairs Officer, ASP Michael Jackman revealed to the general public in an interview with CNC3's Hema Ramkissoon on the Morning Brew that in 2017 there were over 1,100 cases of domestic violence reported and of those, 43 victims were killed. Intimate partner violence is an ongoing social ill in the twin island republic of T&T and that is evident in the 100-plus reports made to the police in this year alone. "Everyone has a role in helping to end this scourge and a beer company with a massive platform is not exempt from this responsibility." "Their swift removal of the video upon backlash shows that they recognize the problematic nature of the ad. It is quite unfortunate that they did not realise this upon its conceptualization. 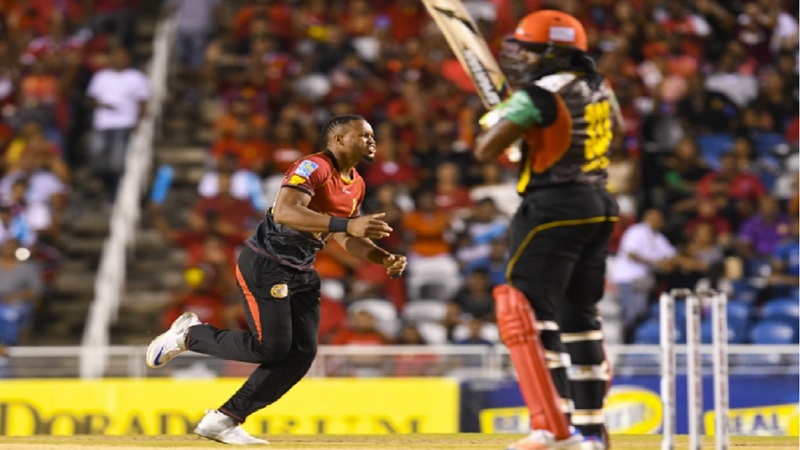 An apology to the women of Trinidad & Tobago and the wider Caribbean where this beer is also sold and where gender-based violence is an issue as well, is needed," added King.